Let us put you in the driver’s seat and not let last minute surprises cost you thousands of dollars in last minute negotiations. A pre-listing inspection will give you an independent assessment of the condition of your home. It will allow you to make informed decisions before you have a signed contract for the sale of your home. 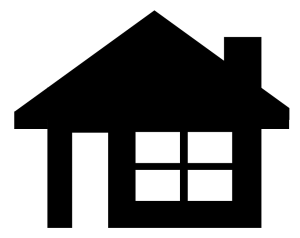 You will be able to make repairs, get estimates, or price your home accordingly for those items that you do not want to repair or replace. A copy of the home inspection in the buyer’s hands can help put their mind at ease and make for a smoother transaction for everyone involved. A Pre Selling Inspection can boost the marketing of selling your home. If desired, Norway Hill Home Inspections can leverage your marketing ability by posting your report on line for any potential buyer to view at their leisure. 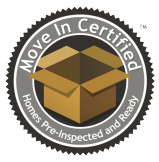 If all the major components of your home are in serviceable condition we can provide you with “Move in Certified” marketing.